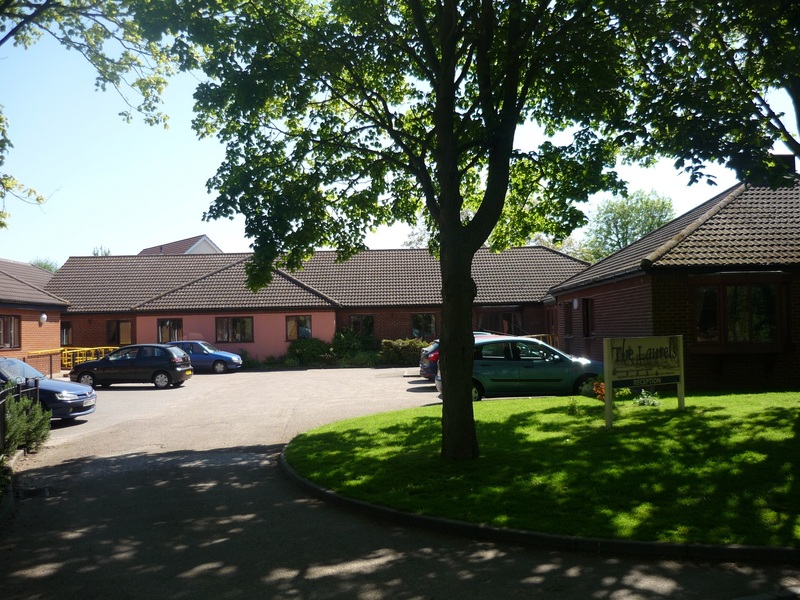 The Laurels is a family-run care home located in the tree-lined suburbs of Attleborough in south Norfolk. 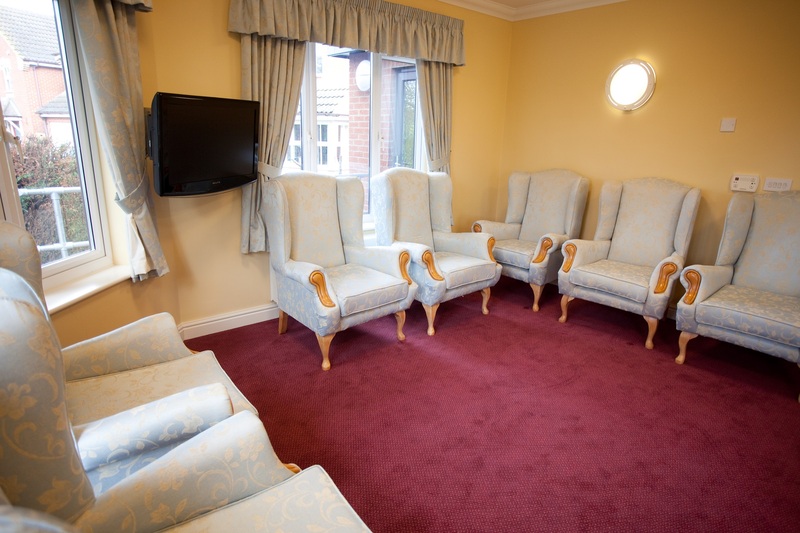 We offer round-the-clock dementia care and care for frail people. 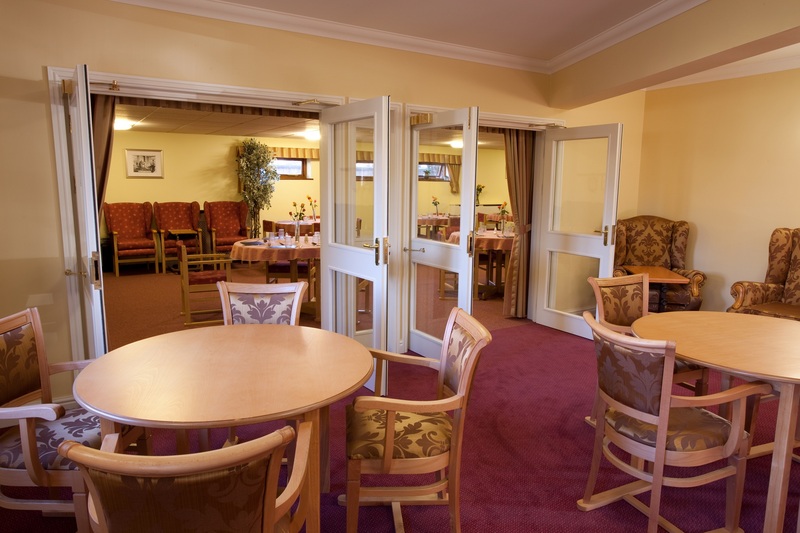 We also offer respite care allowing peoples carers an opportunity to take a much-deserved break. 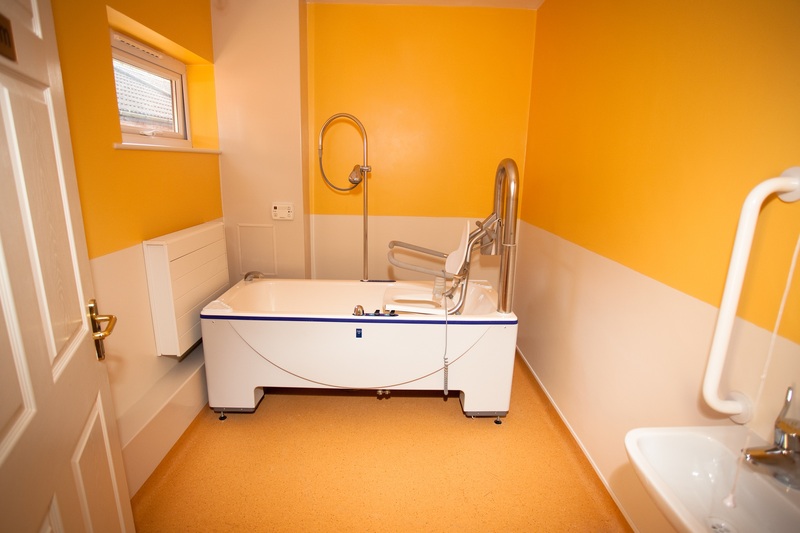 All of our fully-trained approachable staff are dedicated to giving the highest standards of care in our friendly, safe, homely and relaxed environment. 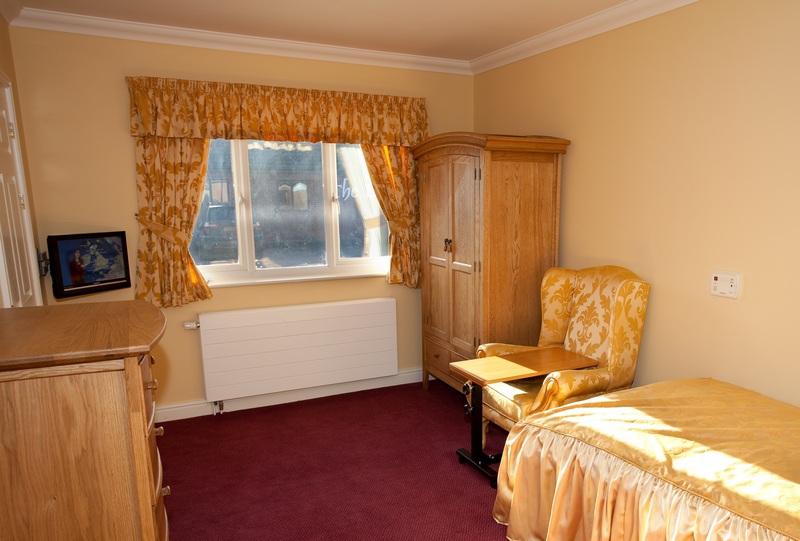 The Laurels purpose-build ground floor accommodation offers 52 bedrooms including a selection of double and ensuite rooms. There are three comfortable television lounges and three dining rooms. We look forward to welcoming you to The Laurels.